MANILA--Veteran Magnolia slotman Ian Sangalang has been a picture of consistency in his team’s steady rise to playoff contention to earn the 2019 Cignal PBA Press Corps Player of the Week for the period of March 18-24. The left-handed big man out of San Sebastian knows how much is at stake for Magnolia, which opened the season with three straight losses. No wonder, the 27-year-old Sangalang churned out the much-needed numbers with his averages of 18 points, seven rebounds, three assists and 1.5 blocks to help Magnolia register back-to-back wins against NorthPort and Blackwater, respectively. Following a stinging overtime loss to long-time nemesis Barangay Ginebra, Magnolia quickly got back on its feet, bucking a slow start behind a second-half surge in their game against NorthPort. Sangalang unloaded 20 points, to go along with four rebounds, blocks and an assists as Magnolia rapped NorthPort, 103-90 on March 20. Forty-eight hours later, Magnolia was back grinding. Sangalang had a double-double of 16 points and 10 rebounds, while adding five assists and a block to lead Magnolia past Blackwater, 97-87. The Pambansang Manok are now at sixth spot with their even 5-5 record. They will be back in the final playdate of the eliminations where they face the NLEX Road Warriors in a crucial match where the winner secures a spot in the Top Six. 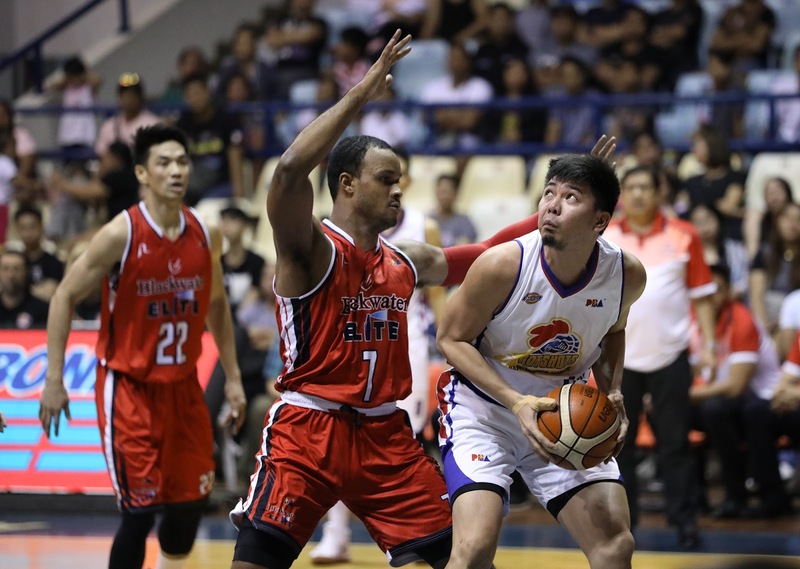 Sangalang beat teammates Paul Lee and Rodney Brondial, San Miguel’s Alex Cabagnot, Ginebra forward Japeth Aguilar, Alaska wingman Jeron Teng and NorthPort’s Stanley Pringle for the weekly citation.